New tech is here. Have you thought about this, folks? 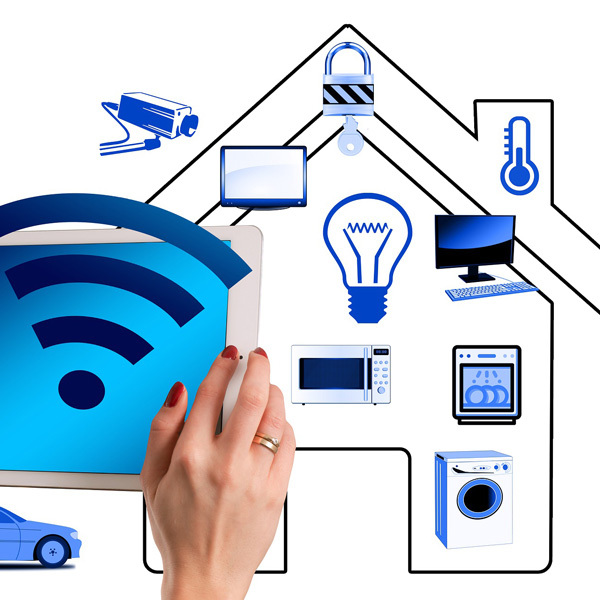 Smart Home Technologies. It’s coming! Wow, things are changing. From your thermostat to your HVAC system; how we heat and cool our homes is changing BIG time in the future. California is pioneering in the solar industry and its new technologies are providing sustainable energy for our homes. There are so many modern changes that we see coming our way and you need one of Todd’s Trusted Pros to give you honest guidance. I imagine a home kinda like George Jetsons. I mean, we might be there in a couple of years with the advances in home automation. The emerging trends, qualified contractors, and interesting news articles that you will find on AsktheContactors.com will give you the edge. Search here for your next pre-screened, local home improvement service professional. Our endorsed pros will help you start your project off on the right foot.